Express Entry is one of the most popular immigration systems in the world today. In terms of popularity and efficiency, it is at par with SkillSelect or the General Skilled Migration (GSM) Programme run by Australia on which it is modeled. 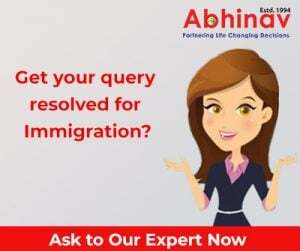 Express Entry Process is rather easy to navigate through though you may need professional assistance and guidance from the experts, to decode the Express Entry Process in the best possible way, for a hassle-free and successful outcome. As per the available information, the Canadian Government has announced a new multi-layer target for 2018-2020 and Express Entry is their main process to achieve the target. Gone are the days when Canada immigration took months or even years. Since Express Entry came into existence it’s just a six months story. It is important to note that Express Entry is not just any other immigration programme that one finds in the world. Rather it is an excellent and next generation electronic system introduced to manage the flow of skilled immigrants through the country’s various economic programmes, and meet the demand of the local market. Introduced just two years back, in 2015, each of the Express Entry’s programmes is 100% merit based. It means only those applicants, who have the best credentials, will be invited to come, live and work in the overseas hotspot under the process. To be considered for any of the above mentioned Express Entry programmes, first the applicant must create an Express Entry Profile and submit his Expression of Interest (EoI) in moving to the place. When you submit an EoI it means you want to acquire the Canadian Permanent Residency (PR). It also shows that for the Express Entry Process you have the required skills through which you can easily earn a livelihood in the country even while your skills will benefit the national economy of the Maple Leaf Country, and make it more competitive in the world. In approximately 15 days or so the Canadian Government conducts draws and issue Invitations to Apply (ITA) only to the most competitive profiles in the Express Entry pool. Once the applicant creates a profile, if they are eligible for any of the programme mentioned above, he gets a chance to enter the Express Entry Pool. Here, they are assessed as per the Comprehensive Ranking System (CRS), and various factors, such as age, experience, language ability, adaptability, arranged job, etc., play a decisive role. They are given points out of the total of 1200 up-for-grabs. Those who score well get an ITA which means they can claim PR Visa in 60 days otherwise their ITA will collapse. It has been observed that a higher number of ITA was issued in 2017 than in 2015 and 2016 jointly. This means Canadian government has prioritized Express Entry and it is their main source to welcome skilled talent in the country. It is also an indication that the CRS has become much lenient. The trend may continue in 2018 as well and probably the intake number will also increase tremendously. While we are on the subject of the Express Entry Process, discussing the benefits of the programme will do us no harm. In fact, it will help us understand the subject better and motivate us to use the programme that has dramatically improved the way skilled workers are chosen and invited to Canada. Applicants are screened in just six months. Express Entry is a Federal immigration system, which means eligible candidates straightaway get a chance to become a Canadian Permanent Resident. 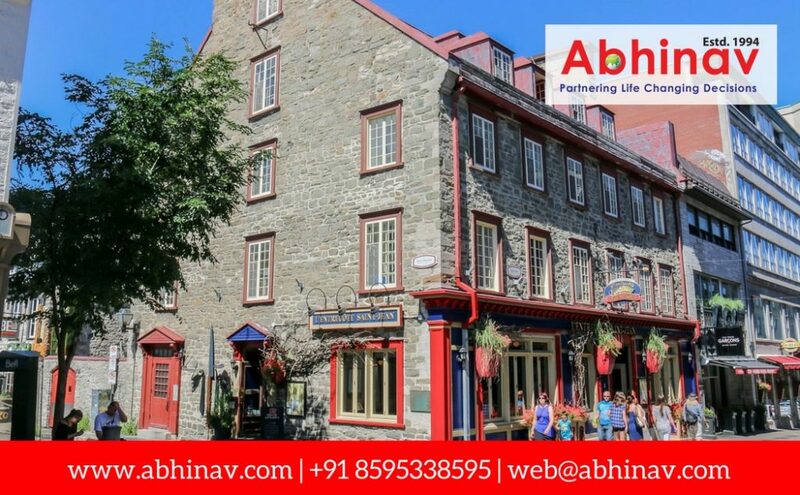 Qualified aspirants can live and work anywhere in Canada outside Quebec. You can travel around the world and come back to your home in the Maple Leaf Country anytime. You can also bring your family or can sponsor a relative. Be a part of the Express Entry Process! Check with your visa agent for more information on the subject of the Express Entry Process. Australia’s Proposed Privatized Visa System Could See Nation Sold to Highest Bidders?